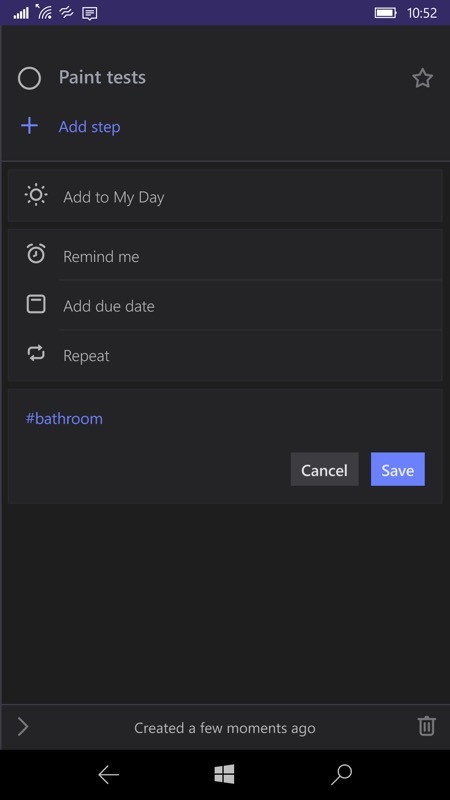 Last featured here on AAWP, here's another of the regular (every fortnight) updates for Microsoft To-Do, the cross-platform, cross-device task and project manager that's becoming more and more useful as time goes on. In this update, hashtag support arrives, allowing cross correlation for to-do items from different hierarchical lists - so just how many ways DO you need to organise your to-do list? I think Microsoft should stop now... enough! Using #tags to keep your to-dos perfectly organized across projects? Then you’ll be happy to know that we now support #tags in notes, as well as the in the to-dos title in detail view. Adding a hash tag in the notes field here immediately gets it highlighted and hyperlinked (in blue). 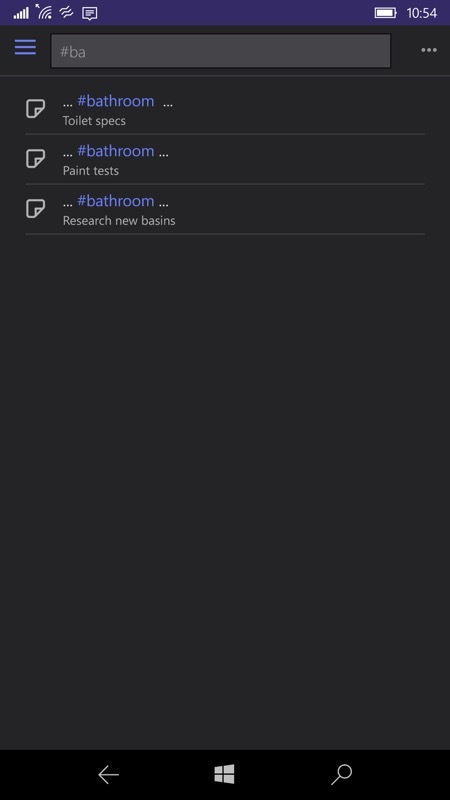 Tapping on this, or (at any point in the interface) searching for even part of the hashtag, brings up all matches for that hashtag, across all to-dos in all lists.